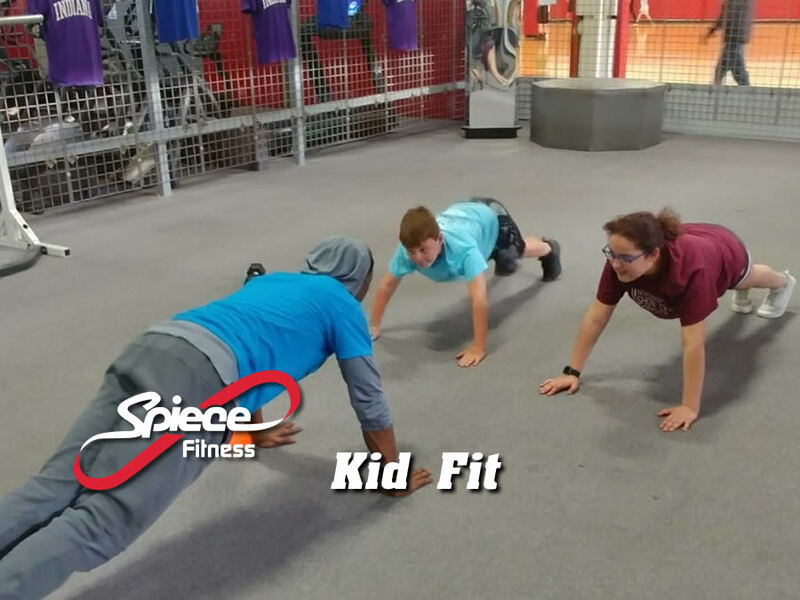 Spiece offers 20 group programs with over 90 class times PER WEEK. 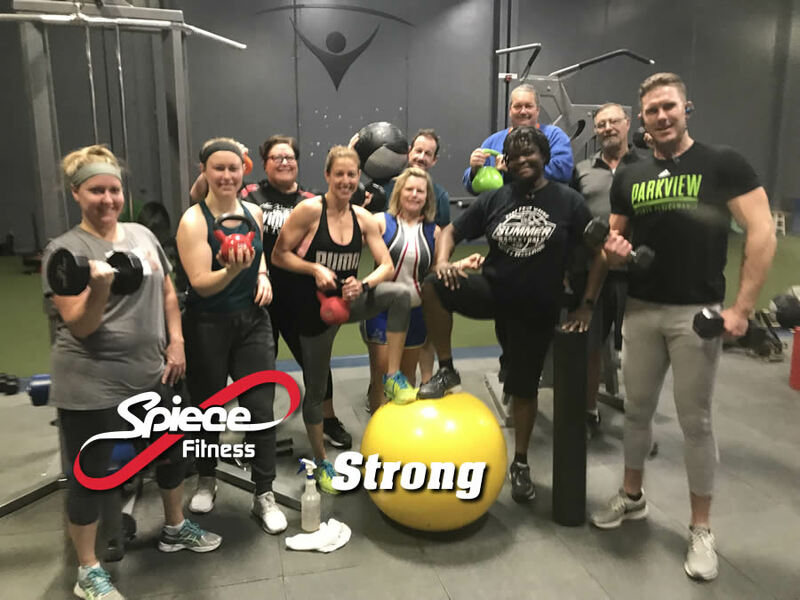 This is the most classes offered by any fitness center in a single week in Northeast Indiana. Did we mention they are all FREE with our standard membership. 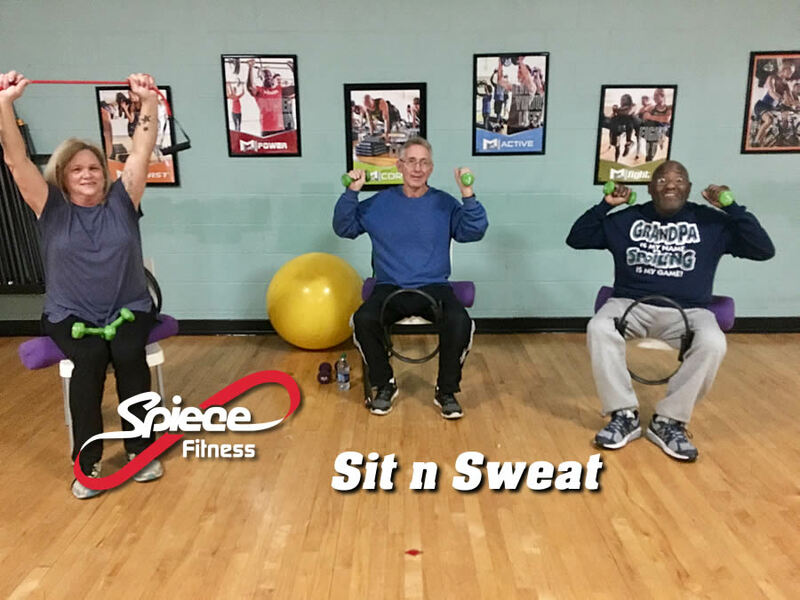 We also offer you the ability to "Bring a Friend" for a small fee so they can experience Spiece with you and consider becoming a "Spiece Family Member" too. 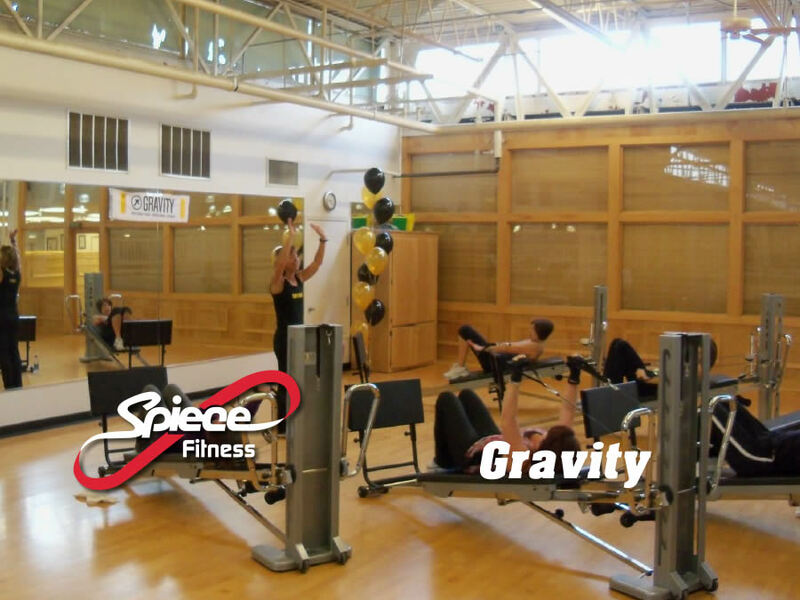 Description: Gravity is a group strength class on the GTS. It engages all major muscle groups, never locking you into an isolated position. Description: The Best Place to Start! Group Active gives you all the fitness training you need in cardio, strength, balance and flexibility! Description: Get your cardio fix with step training. Improve your fitness, agility, balance, and strength with athletic exercises that utilize the step in dynamic new ways. The exciting music and group experience will get your heart pounding and the sweat pouring! Description: This fight class burns a ton of calories and builds total body strength. Tap into the hottest mixed martial arts movements done at rapid-fire pace to smash your cardio fitness! 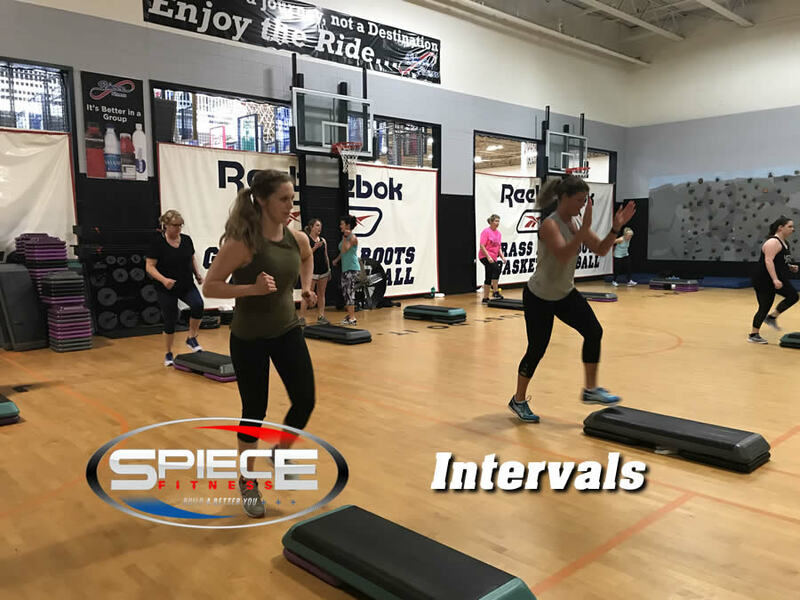 Description: Interval training has been proven to strengthen your heart and improve your metabolism in 55 minutes! Description: A combination of sports including volleyball, soccer, and basketball. The focus will be drills such as jumping, ladder and footwork. Description: Take a cycling journey with us. All fitness levels are welcome to experience this class. Each ride is specifically designed to target endurance, strength or intervals.